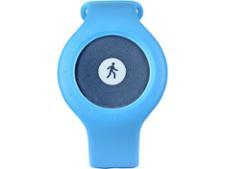 Nokia Activite Steel fitness watches and activity tracker review - Which? 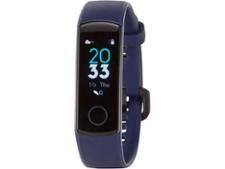 The Nokia Activite Steel is the latest smartwatch in the Nokia Activite range. 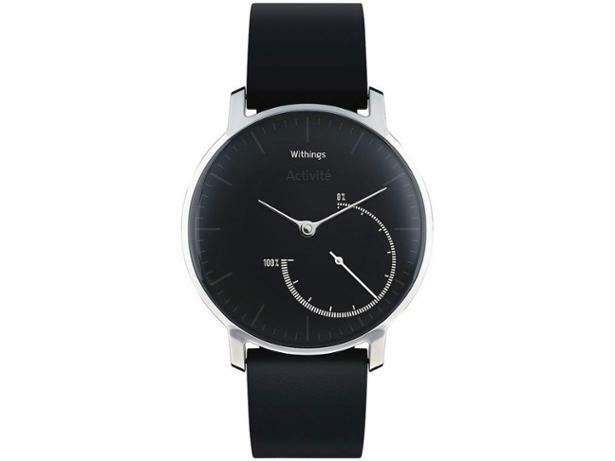 It has a classic watch design and a smattering of fitness tracking features. We've taken a first look at it to see what else this smartwatch offers.